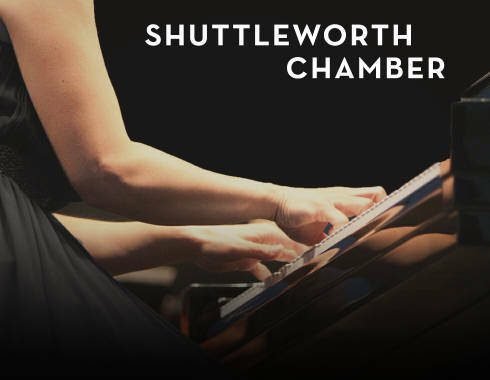 Friday & Saturday evenings at the Opus Concert Café and Sunday afternoon in the Southern Corridor, the Shuttleworth Chamber Series is an intimate and relaxed way to hear Orchestra Iowa’s most talented players perform in small ensembles. Limited seating available. Subscriptions are $73.